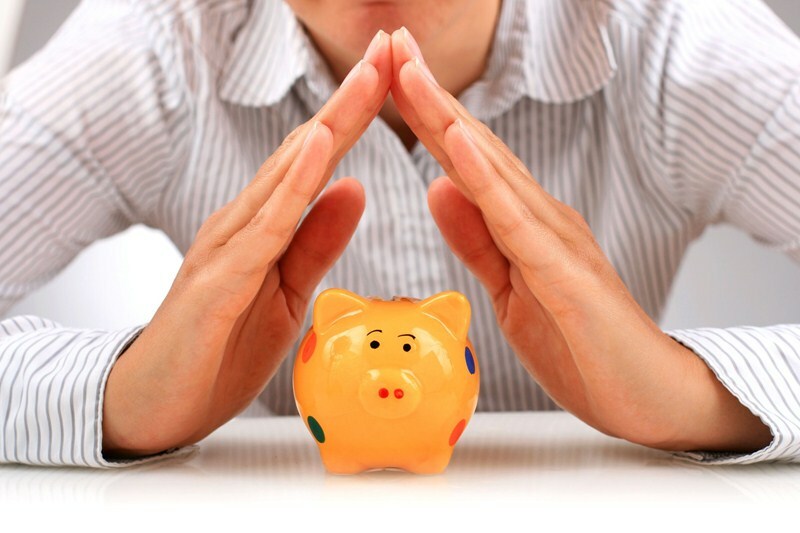 What is the best way to extract funds from your company? No benefits but still need to file a form? Director shareholders are wont to ensure that they pay the lowest amount of tax and NIC consistent with their obligations under the relevant legislation. 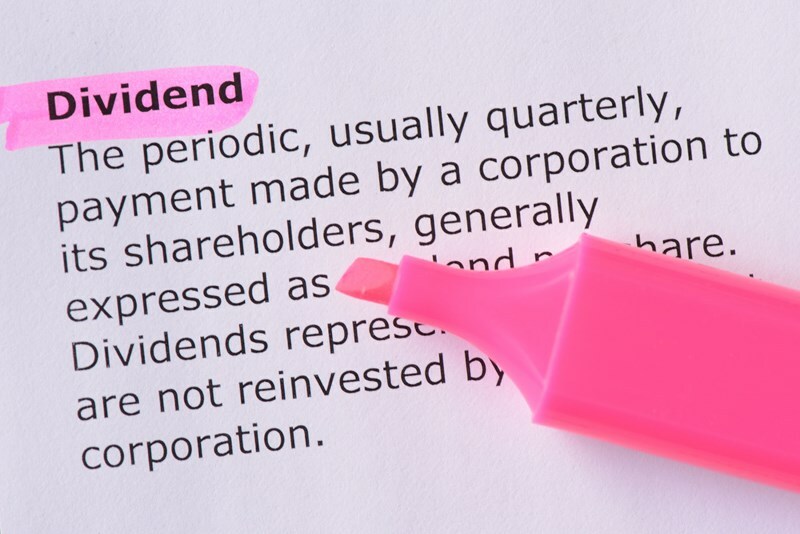 For many years, director shareholders have followed a high dividend, low salary extraction strategy. This tended to reduce Income Tax and NIC contributions. The dividend changes that came into effect in April 2016, took some of the shine off this strategy, but taking dividends in preference to salary is still effective. Presently, there is an annual tax-free limit of £5,000 and dividends drawn in excess of this amount are taxed at 7.5%, 32.5% or 38.1%, it all dependent on where the dividend income slots into the basic, higher or additional rate Income Tax bands. 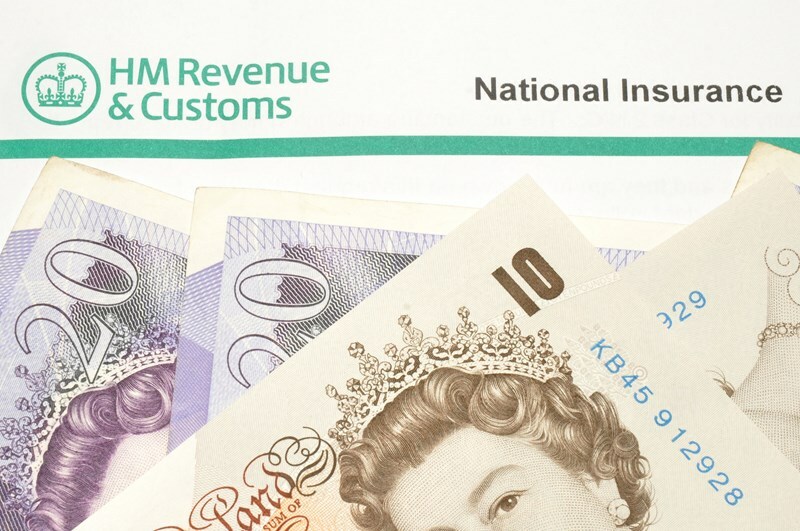 Also, dividends continue to be exempt from a National Insurance Contributions (NIC) charge. 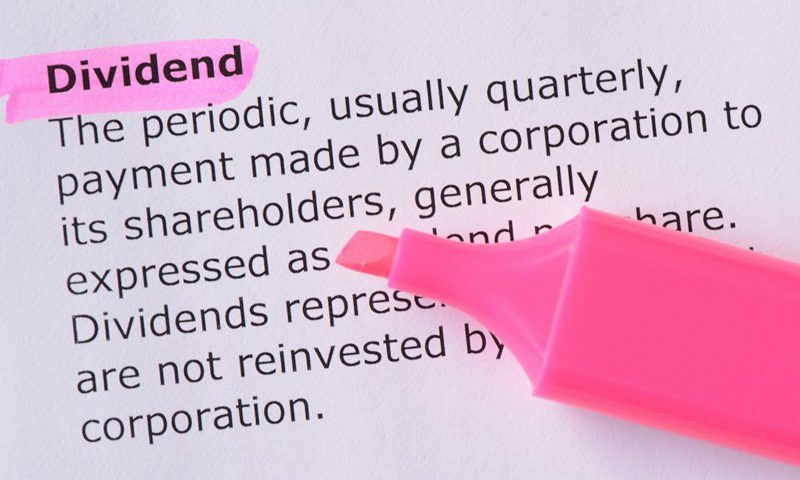 Planning note: It is important to remember that dividends can only be taken from retained profits, if your company has no retained profits you cannot take dividends. There are also other profit extraction options: paying interest on any funds directors may have loaned their company is one, or re-examining tax-free benefits. Further, director shareholders looking at implementing the high dividend, low salary strategy should ensure that they take at least a minimum salary to ensure that they maintain sufficient contributions for State Pension purposes. This is currently, 2017-18, a minimum of £157 per week or £8,164 per year. We can help you examine your options and advise you on a suitable strategy to fit your circumstances. Please call to discuss.